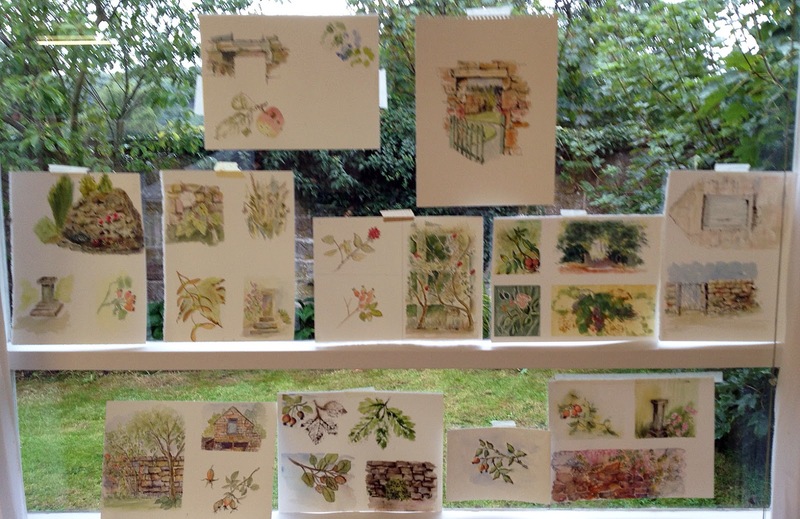 The walls, the walls… chickens, rose hips and orchids too! 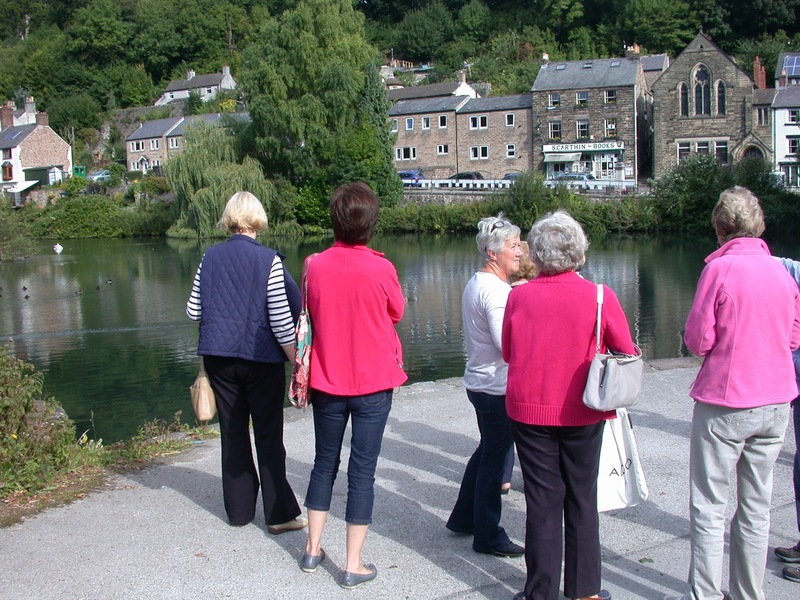 I love Cromford where we’ve just had our painting holiday. Perhaps because it seems to still remain on a human scale. 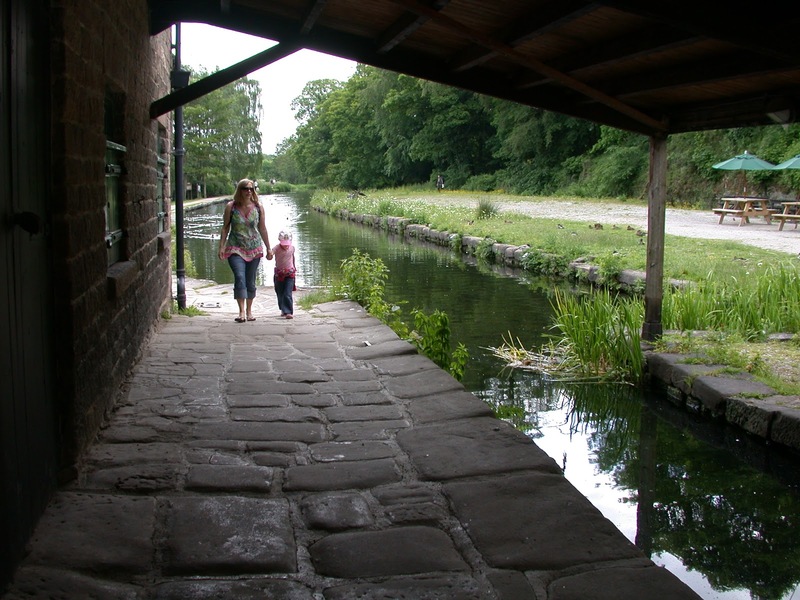 I know this is due to the fact that it is a conservation area and there are buildings, houses, village ponds, wharves and waterwheels and cart tracks that still bear the mark of hundreds of years of real human experience, of toil and suffering, as well as celebration and play. The hotel where we stayed used to belong to the family of Richard Arkwright who, with the development of his massive cotton mill housing the first water powered spinning frames, became a leading entrepreneur of the Industrial Revolution. The cottages and farms and even the original village school and weavers’ houses surrounding the hotel seem to carry a weight of fascinating social history. 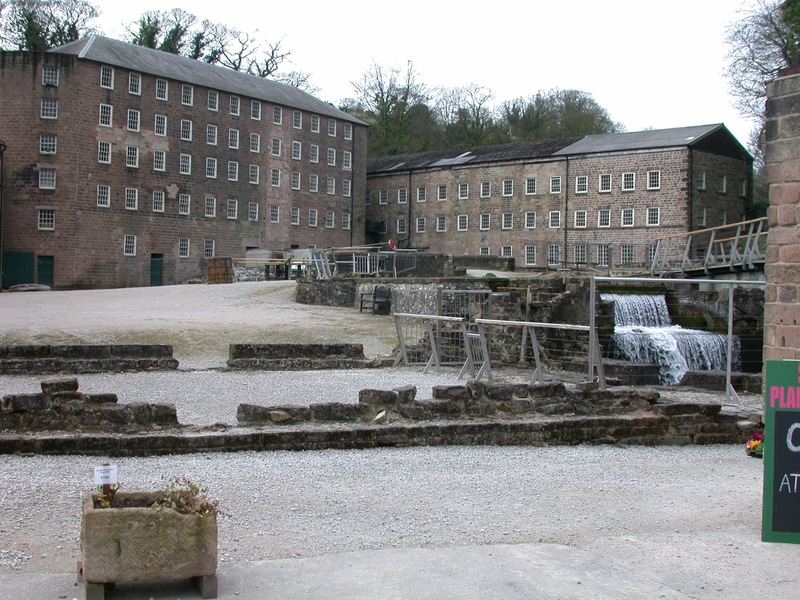 For me Cromford provides an antithesis to the brash hustle and bustle of Nottingham city and is why I enjoy it so much. 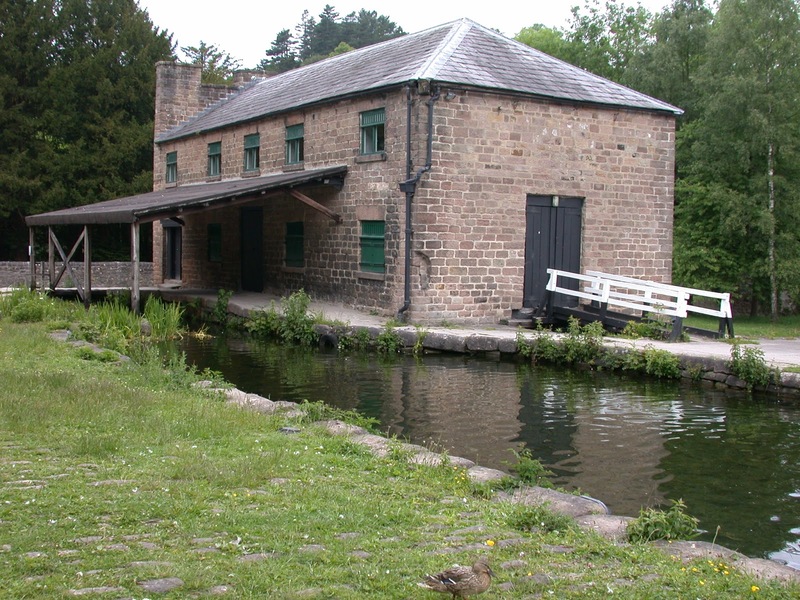 It provides a sense of retreat from the modern world. We, the twelve painters and me (and daughter Sophie) had a really nice time. The weather was good most of the time and we got outside and re aquainted ourselves with the ubiquitous dry stone walls…oooh look at those textures!…the chickens and the abundant seasonal signs of late summer moving into Autumn. 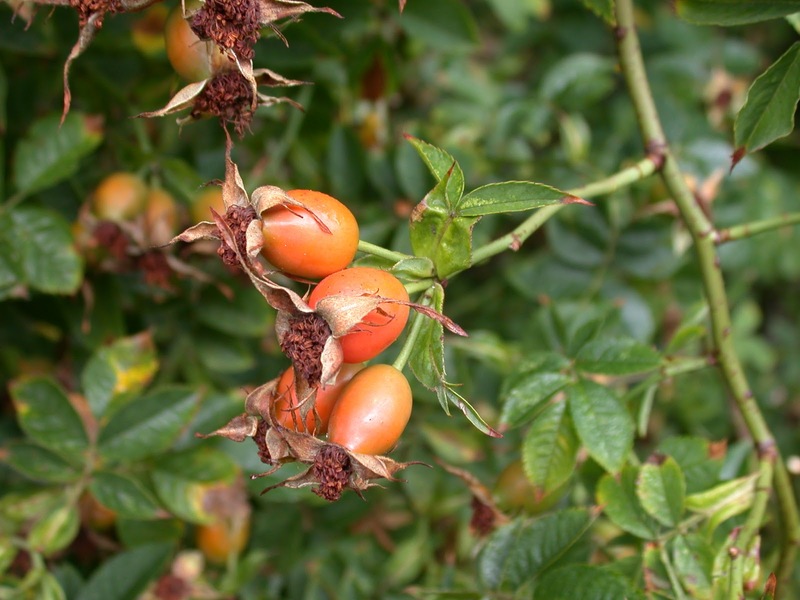 There were rose hips aplenty following the pink dog roses of June and the old orchard trees were dripping with their fruits. Everyone enjoyed creating their own record of the delights the hotel surroundings had to offer with pen and wash and various texture making materials. This was fun and I was amazed to see such originality and close observation. 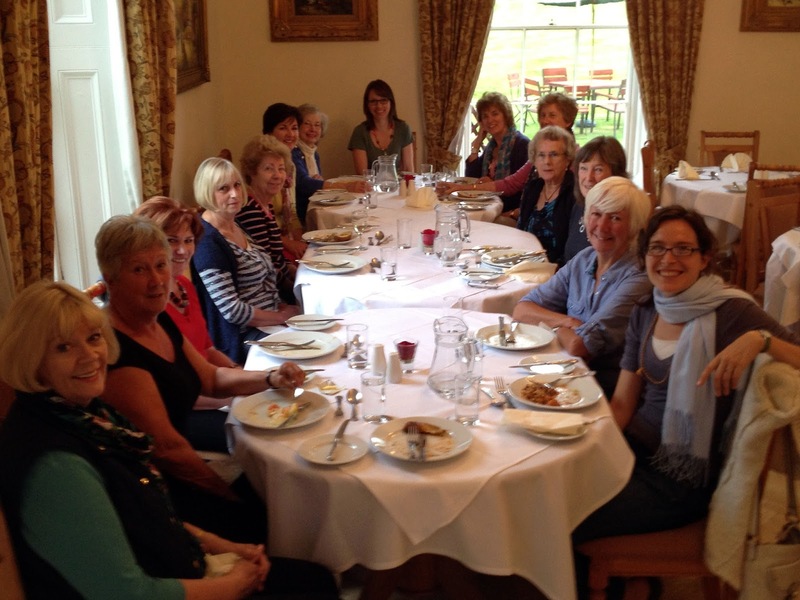 We enjoyed our delicious meals in the restaurant overlooking the garden and the adjoining bar provided even more fun! 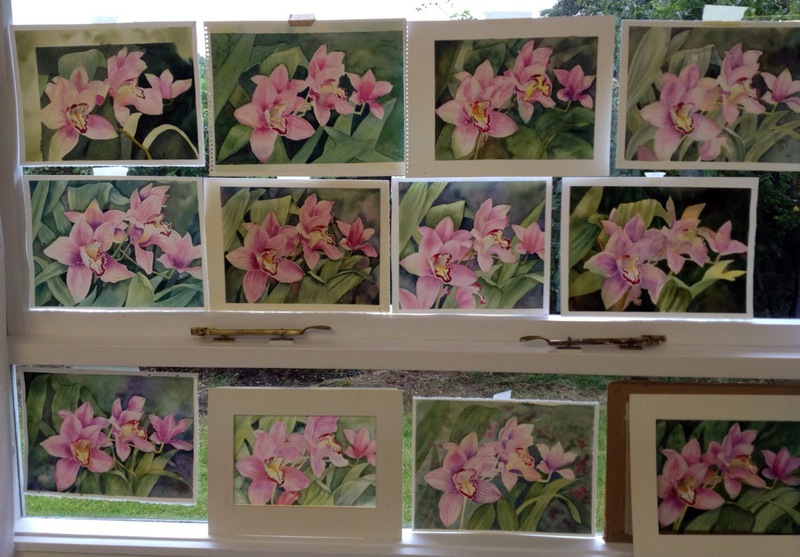 The orchid project was a great learning experience for many of us and everyone worked so hard to produce some amazing results. 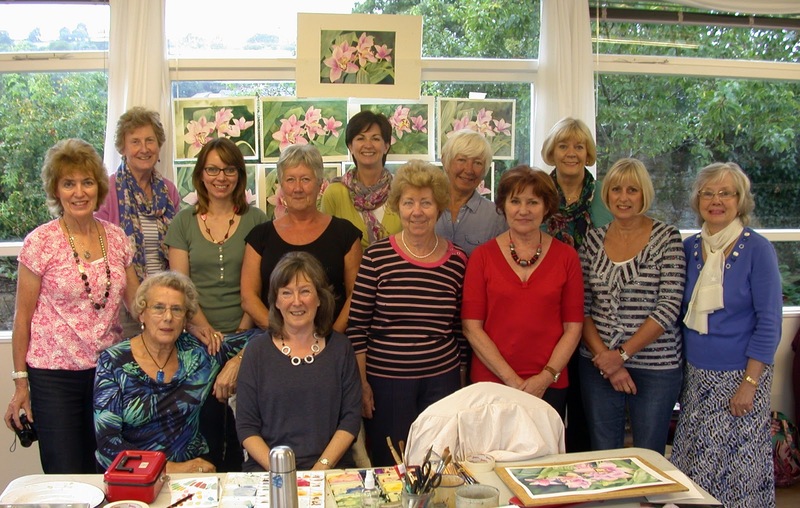 A happy band of painters! My thanks go to everyone for making this a really positive and enjoyable painting break. Can’t wait til next year! Previous Previous post: Nasturtiums…oranges, yellows and greens,winding tendrils and a negative painting fest. Love them!